New garden group in Rathdrum will have our next INFORMAL meeting SOON!…. We will anounce it on FACEBOOK! 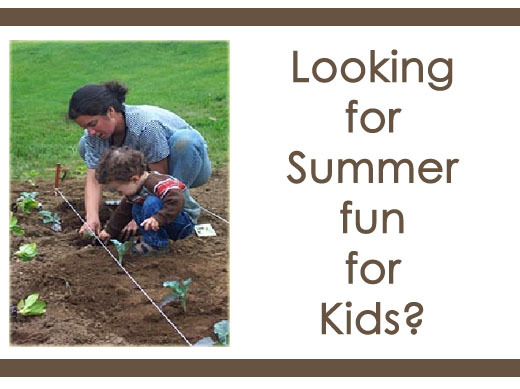 Some of the ideas we are working on are: building a Children’s Garden on Main Street in Rathdrum. We are starting a “Plant a Row for the Hungry” campaign to encourage people to donate their produce to the Rathdrum Food Bank. Another project is “Rathdrum in Bloom” Yard of the Month! What amazing things could we do, if we put our minds and hearts together as one for the greater good? Come and join us… Everyone is invited!